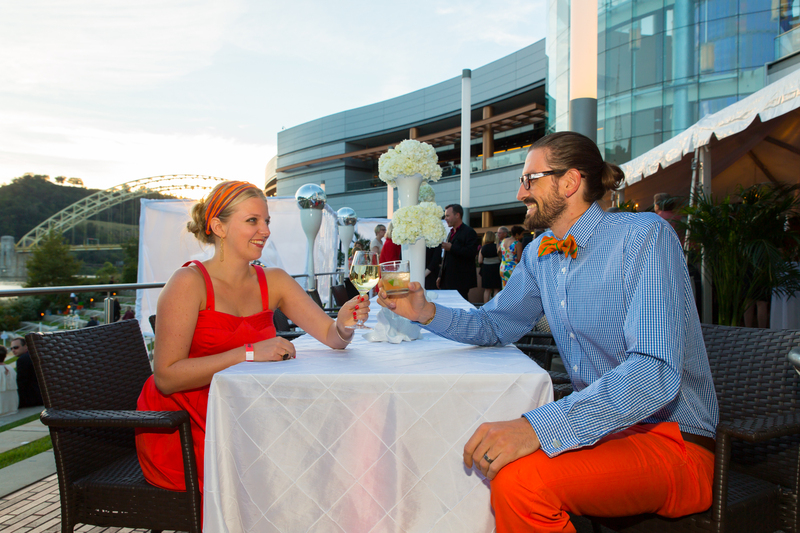 Promotion:Send us pix of your family or friends enjoying the riverfront and win two tickets to the party! 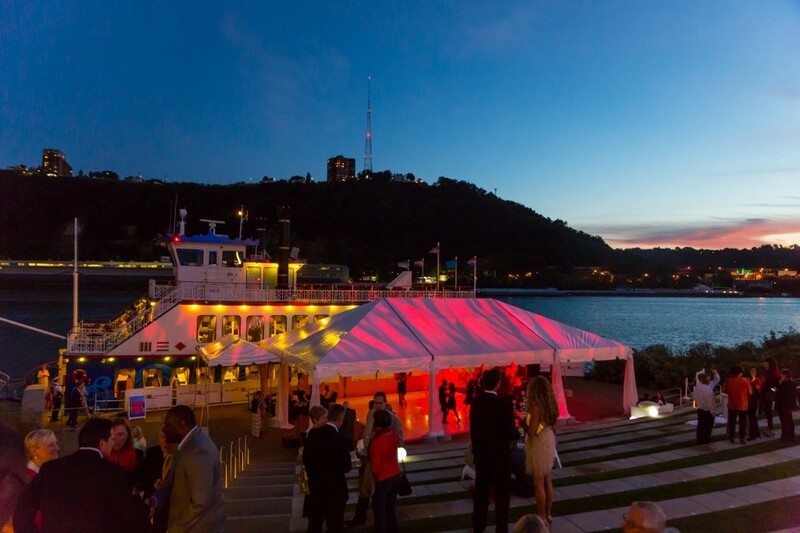 Honoring Pittsburgh’s Golden Age of Riverlife along the north shore, the Party at the Pier beckons attendees to dress in golden or shimmery attire in honor of their 15th Anniversary revising and envisioning the city’s river fronts. www.facebook.com/AccidentalMom or send to me at lonestarlolley@gmail.com. 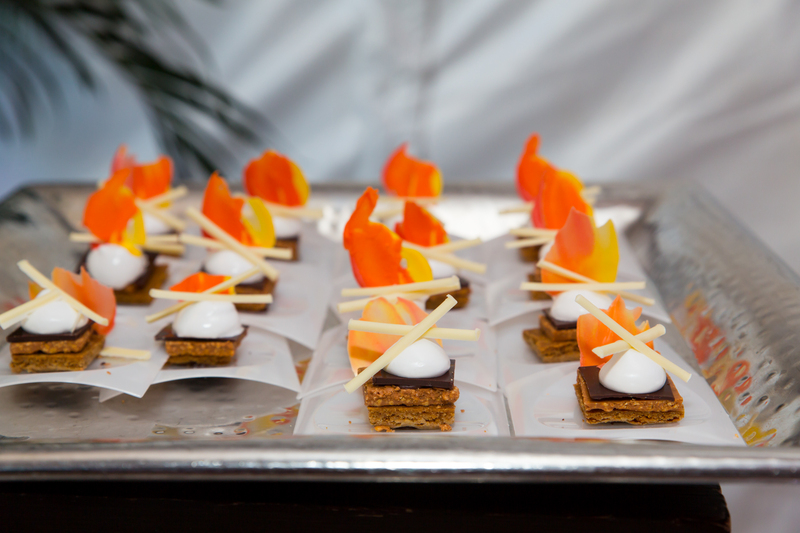 Riverlife would like to award one of the photos with tickets to the Sept. 5th event. Send your email to me so they can award tickets through Showclix. Deadline Sept 1, tickets awarded that day.. because mama needs time to pull out the shine!! !